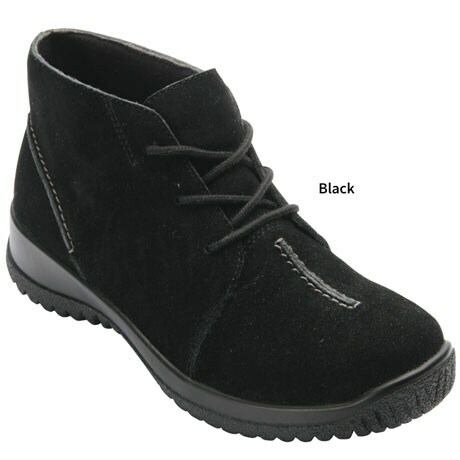 Drew Krista shoes set the industry standard as an everyday bootie packed with exceptional therapeutic performance features. 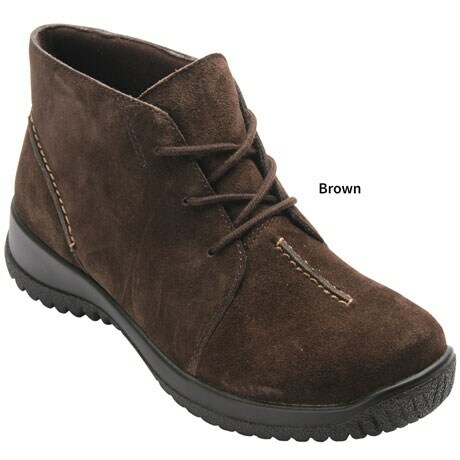 Drew Krista women's therapeutic boots are soft on the inside, yet complete with additional heel stabilizer. Drew Krista shoes also feature the exclusive Plus Fitting System® with two removable insoles.